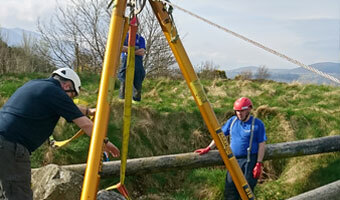 At Outreach Rescue we offer a wide range of specialist technical rescue and incident management training courses. Outreach Rescue rope courses are designed to provide progressive levels of training that can take students up to rope rescue Instructor. Outreach Rescue water courses are designed to provide customers with a “one stop shop” that can provide all levels of training. The Emergency services in the UK respond to an ever increasing frequency of major flood events. 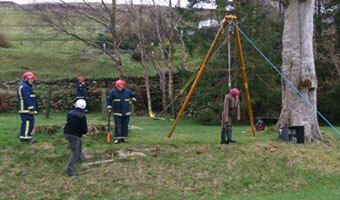 The Casualty Management course is designed to benefit specialist rescue practitioners. The Heavy Lift course is designed for Emergency Service personnel who need to develop skills in the lifting and controlled movement. 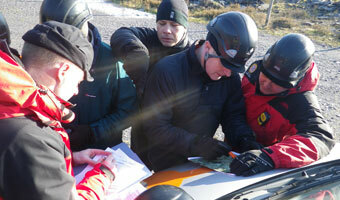 The Search Management course is designed for emergency services personal who need to develop the skills required to manage searches for missing people in urban and rural environments.